MR Factory, a production house based in Madrid, isn’t your typical media company. With an impressive list of clients ranging from Canon to M&C Saachi, MR Factory is turning traditional production teams into true believers in virtual production techniques. 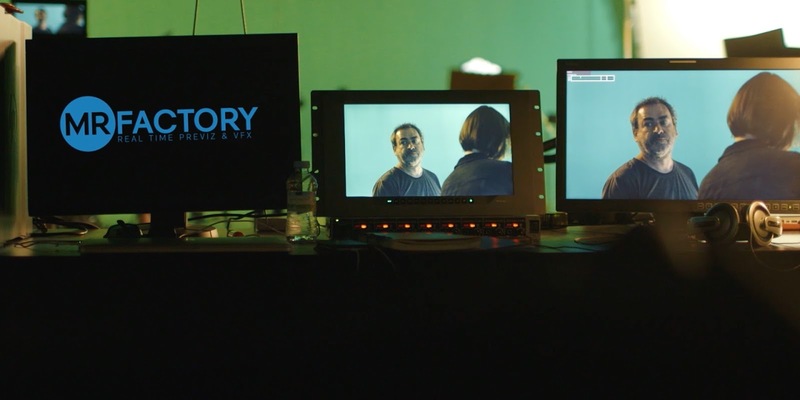 Targeting traditional movies that are typically shot on location, MR Factory tells its clients to skip the location shoot and come to the studio for better, faster results. 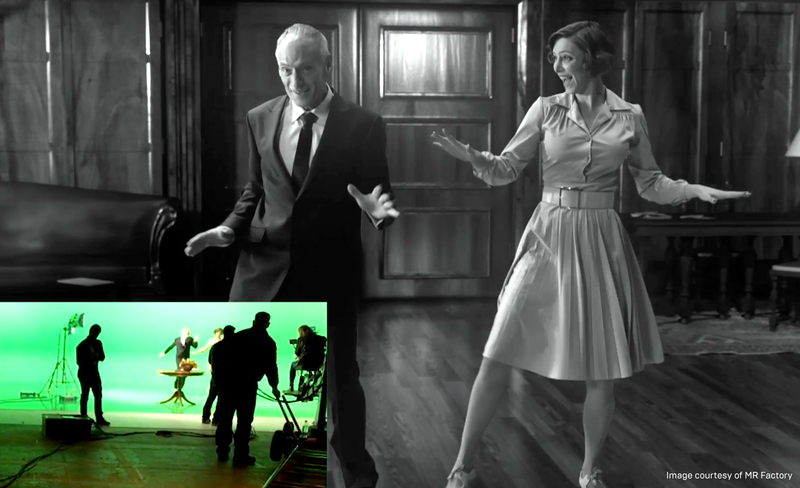 By using real-time 3D backgrounds with a green screen, it’s not unusual for MR Factory to complete more than 10 minutes of finished footage per day with no post processing needed—an astounding feat in the world of film production. MR Factory’s system relies on technology from Brainstorm and Epic Games. At its heart are InfinitySet, Brainstorm's all-in-one virtual set and real-time 3D graphics solution, which is powered by their eStudio engine, and Unreal Engine for high-quality 3D backgrounds. Brainstorm helped MR Factory integrate the two products into a smooth pipeline that saves time and money with in-studio green-screening. The setup works for any kind of film or video project, including a feature film with long takes and follow shots. But such virtual production techniques aren’t just about saving time or avoiding post-production. Having the ability to see the finished result while still in the studio gives the director and other creatives more freedom to shape the film the way they want to. “This is our goal, to give what the director wants,” says Oscar M. Olarte, Co-Founder of MR Factory, adding that their speedy production process saves on costs while increasing creativity. While many production teams are new to the concept, the value of real-time production with green-screening—faster production and increased opportunities for creativity—is bound to leave its mark on the field. 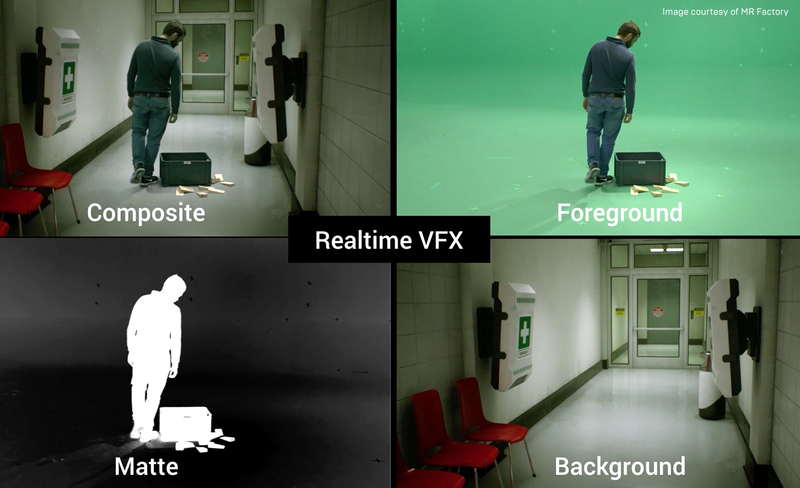 Want to create your own green-screen studio with 3D backgrounds? Download Unreal Engine and get started today!